Can you believe, October is almost here?! Gosh, I can't. It's time to start thinking of holiday projects already. 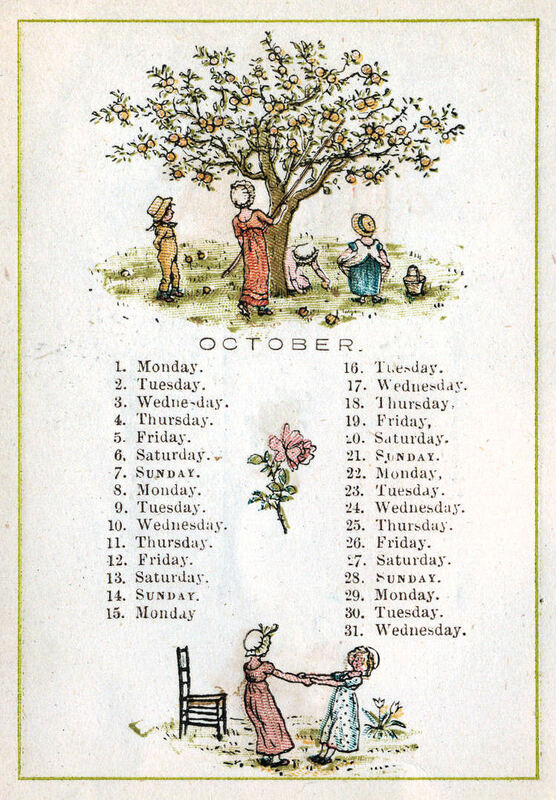 This adorable page from an 1881 almanack would be a lovely element in any of your October projects. And, I just love that the days in the year 1883 correspond to the current days of the year 2012. I hope you enjoy! 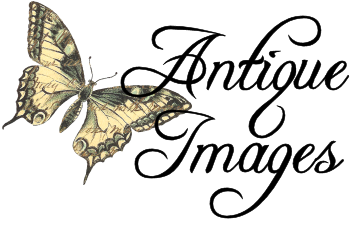 I love this -- do you know whether the artist is Kate Greenaway? BTW, I checked online and the dates don't match 1881, but they do match 1888. Hi Kelly! 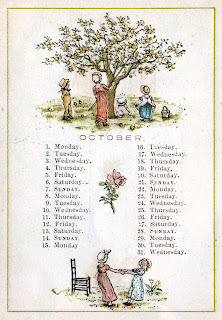 Thanks so much for your comment :-) Yes, it is an almanack by Kate Greenaway. And, the year is actually 1883, so thank you for asking your question. I have changed the date on the post. I really appreciate it!